Armored Remote installs remote surveillance systems, breech detection systems, and access control systems for rural properties. Camera Commandos Inc. sells, repairs, installs, and maintains home and office security cameras and more. Computer Associate Systems, LLC: CCTV, Fire Alarm, Intercom, Security Systems, Access Control, Update systems. Crews Business Solutions, LLC is a Reseller of a full suite of business services. DP Automation & Security provides electronic security Services. H4 Technologies, LLC specializes in Fire & Life Safety Systems Integrator for Edwards Vigilant Fire Equipment. Haley Communications Specializes in business and/or personal security & camera systems, CCTV and dish network satellite, etc. We provide security consulting for a variety of businesses. We also offer network, data, and other IT related services. Metro DC's leading provider of digital CCTV, security cameras, access control, installation and integration. K-9 Patrol LLC provides security guard and patrol services, security systems and k-9 patrols. RTA Security specializes in Security Alarm Sales, Service, Installation and Monitoring. Security Protection Systems Inc. is a low voltage contractor Alarms Class I, CBC certified builder. Security USA specializes in CCTV, Alarm, and Access Control services. Trifecta Fire designs, installs, inspects, modifies, monitors, and maintains protective electronic fire detection alarm systems. Vanguard Protection Group LLC. installs monitored security alarms, cameras, home automation, and card access controls. Watsec is a full service electronic security integration company. 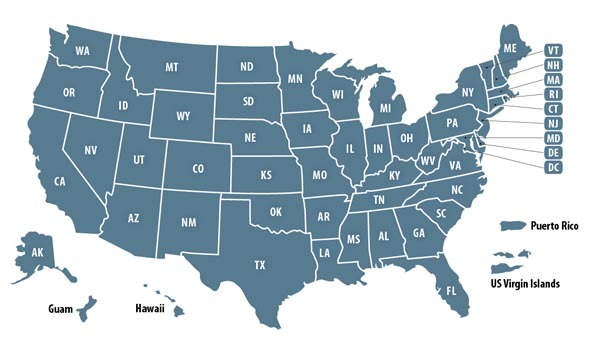 WaveBand Communications distributes two-way radio accessories and offer radio technician test equipment training throughout the U.S.
Surveillance and Alarm System Companies owned by past military and present military members. 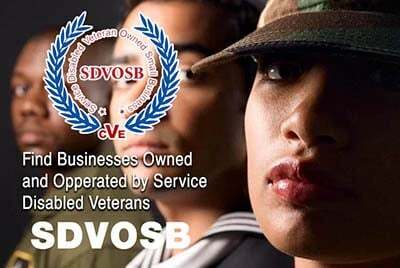 Veteran Owned Businesses (VOB), Active Duty Military, Reservists and Service Disabled Veteran Owned Small Companies (SDVOSB) of the United States Army (USARMY), Air Force (USAF), Marines (USMC), Navy (USN), Coast Guard (USCG) and National Guard specializing in surveillance and alarm system installation, maintenance and consulting.